I just can't believe it's November already! This entire year has flown by - and especially the last 4 months. I had a baby in July and I feel like she was just born.....how can it have been 4 months? How can this year be almost over?!?!? I love that as the year wraps up we have Thanksgiving to celebrate! We have so much to be thankful for and Thanksgiving for us comes with time off work for my husband, time with the family and time with friends. I love being able to celebrate that. 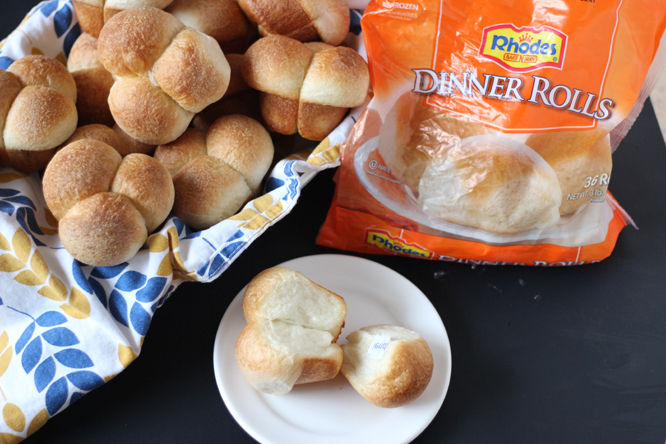 These gratitude rolls are a fun way to incorporate a feeling of thankfulness right into your meal! 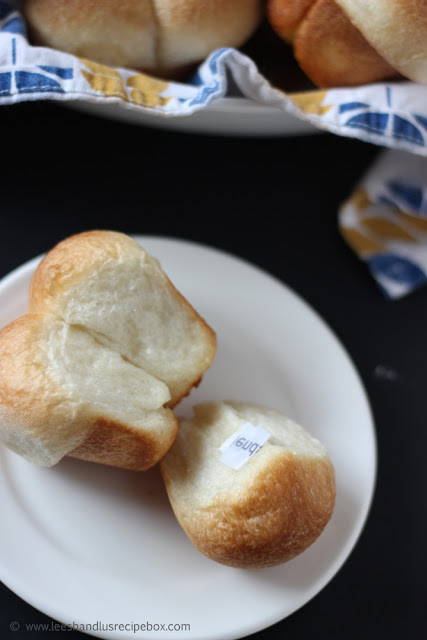 And we're sharing the how-to on Rhodes Baking Blog today! Check it out!